As I write this piece in my office above our barn in Wyoming, I realize I’m wearing a CINCH shirt and jeans and I didn’t even plan on it. It’s just what I wear. Many of you might be familiar with my novels including the Joe Pickett series. Joe is a Wyoming game warden who lives with his growing family in the fictional town of Saddlestring located in the Bighorn Mountains. 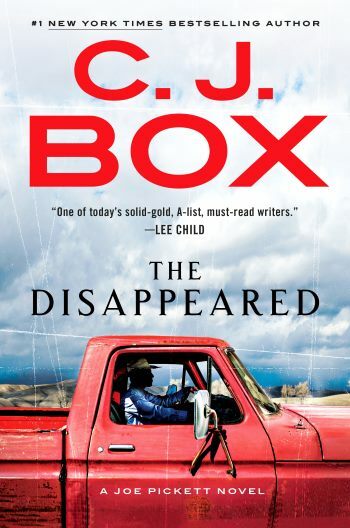 There are seventeen books in the series and I’m working on The Disappeared – the 18th – right now. Joe Pickett patrols his district via pickup, horse, and snowmobile and he has an uncanny knack of finding himself in the middle of dire situations with great consequences. Joe Pickett is no superhero, and he sometimes screws up. Because anyone reading this kind of series has to suspend disbelief to imagine that a protagonist could possibly get entangled in so many adventures, it’s important to me that he comes across as real and down-to-earth as possible. My readers seem to agree. In order to keep the novels authentic and portray the characters with as much realism as possible, I spend a lot of time observing those around me. I pay attention to the outdoor gear that hunters, fishers, and campers prefer. I pay attention to what they wear because when I describe them, I want readers who are familiar with the region to nod along and buy into the narrative. It’s important. So in my books, cowboys place their hats crown-down on the table like real cowboys do. Ranchers refer to their vehicles not as trucks but as pickups, rigs, or outfits. Outdoor folks pack along YETI Coolers and wear Carhartt clothing and Sorrel pack boots in the winter. I don’t specify the brands for product placement reasons, but to accurately portray what real people prefer in a real place. 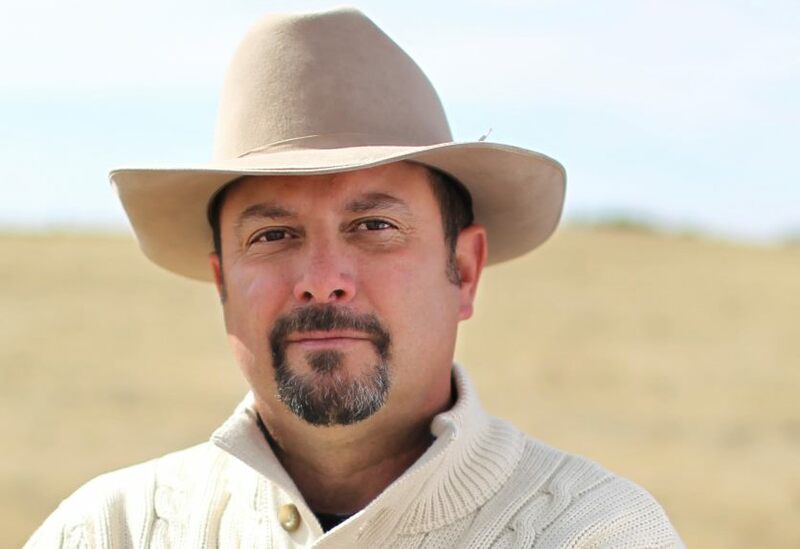 Characters in my novels – including Joe Pickett – wear their best CINCH shirts on a night out or when going to the rodeo. CINCH is the brand of choice in real life in Wyoming, so therefore it is the brand of choice in my books. Young women wear Cruel brand (in fact, one of Joe Pickett’s daughters works in a western wear store). My own favorite shirts are all CINCH brand because I like how they fit, how they look, and how they hold up. I usually pack three or four CINCH shirts for every book tour around the country and wear them exclusively at each signing event. Often, especially in the Mountain West, I’ll look up and notice that half the fans standing in line to get a book signed are wearing CINCH shirts, jeans, and cowboy boots. In fact, when describing a greenhorn or cowboy wannabe in my novels, I make sure that the clothes they just bought in attempt to fit in are off-brand or just not right. When a character shows up looking like he’s wearing a costume instead of the right clothes, we wink and know he (or she) is a poser. Posers in my books often seem to meet some kind of bad ending. 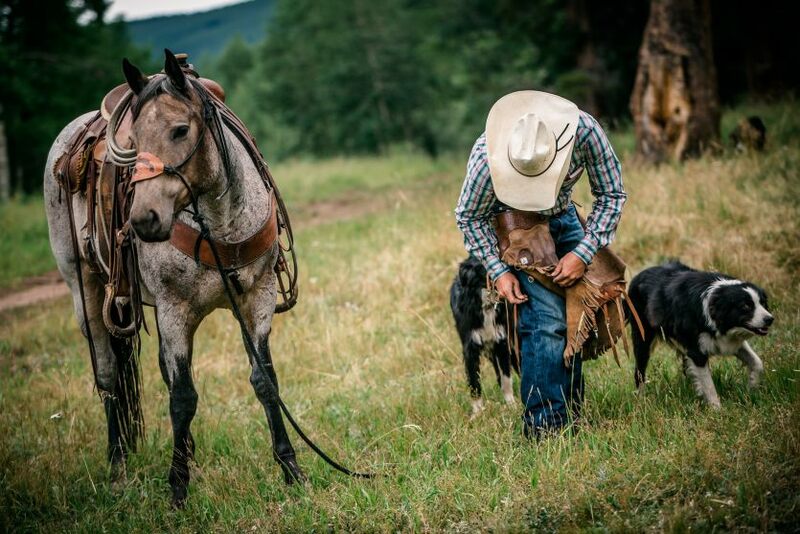 If you want to know more about authentic western wear and the CINCH way of life, you’re in the right place. For more information on my novels, visit cjbox.net.